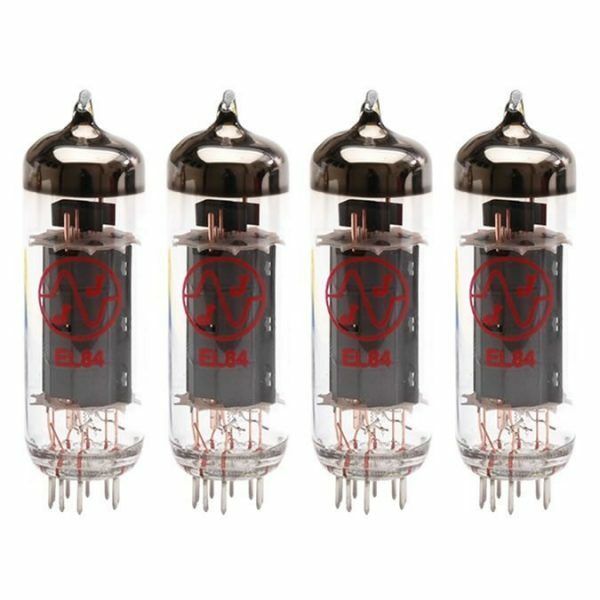 Why Change Your Guitar Amp Valves? Is your guitar valve amplifier not sounding as good as the day you bought it? Changing your amp valves will restore that beautiful sweet tone in no time at all. All our valves have been tested to the highest possible standards and come with 100% guarantee. Our individual Valves and complete Amp Kits are competitively priced to ensure you get great value. You'll hear the difference. A new set of valves will get your amp sounding and performing like new. Replacing your guitar amp valves is easier than you might imagine. 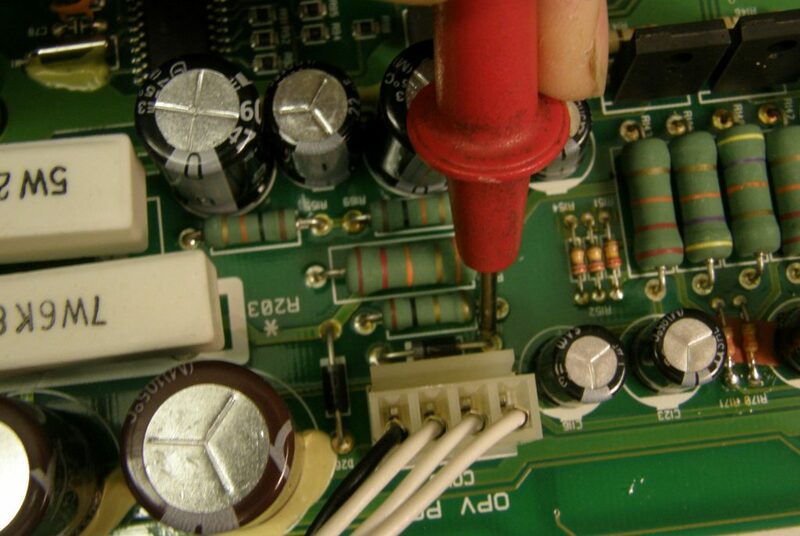 Simply follow the steps below to get you amp sounding like new in no time.